How do you plan to celebrate the last few days of your singlehood? By deep diving into your wedding planning process or drunken high with your gal pals? The latter sounds fun right?! 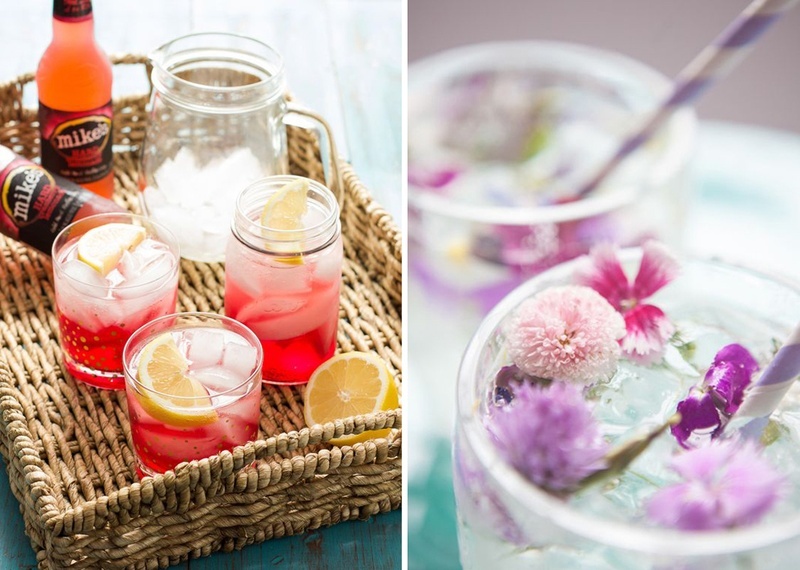 We’ve travelled around the web to score the ten best cocktail recipes for your bridal party, or a pre wedding function where the fun can be kicked up a few notches if these babies are added to the drinks menu. A bachelorette party without cocktails is no fun at all. If you’re looking for cocktail recipes that are easy to prep, don’t require much cleaning and won’t make you break the bank, we share delish bachelorette party drinks that you can effortlessly do-it-yourself. Whether you want to bust out those shot glasses or simply sip on these cocktails - we leave it completely to your discretion. Either way these bachelorette party drinks guarantee a great night of fun! Serve with ice to keep it extra cool! All set to bring the house down? Have a fun time girls! Cheers!